More people search for businesses online than anywhere else, so it's important to make sure your local business listing can be easily found on Google.com. 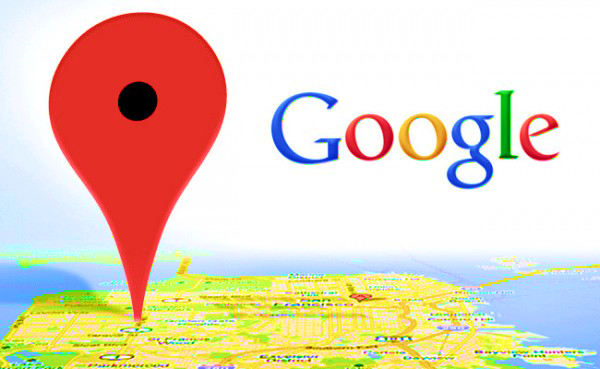 Google Places is one online feature that no local business owner can ever afford not to have.This unique tool allows you to list the exact location and address of your business on a map which in turn enables potential customers to get precise directions to where you are rather than having to rely on a map or messy instructions. A Google Places listing gives you an immediate edge over your competitors when marketing to your local area. Not only does it show up high in search results, if properly implemented, it can also allowusers to review your services and products with a click of a button. By simply having your business listed, it helps to boost rankings for your main website and therefore leads to more traffic. Furthermore, there are options to include's special offers, videos, images, opening hours and preferred payment methods within your Google Places listing. Having all this information in one place saves your customer time and therefore enhances both customer satisfaction and your own reputation. With Google Maps also beingmobile friendly, Google Places is accessible 24/7, working for you to bring in more customers without you having to lift a finger. Increased reputation on and offline. Excellent opportunities to extend branding online. Integrates superbly with other online marketing efforts. All your accurate, up to date information readily available. Allows you to show up in Google Maps. Can include special offers and printable coupons. Photographs and images of your business lead to increased trust from a potential customer’s perspective. Save As Agency | Save As Creative Ltd.